Are you thinking about designing brand new uniforms or having your current uniforms redone? 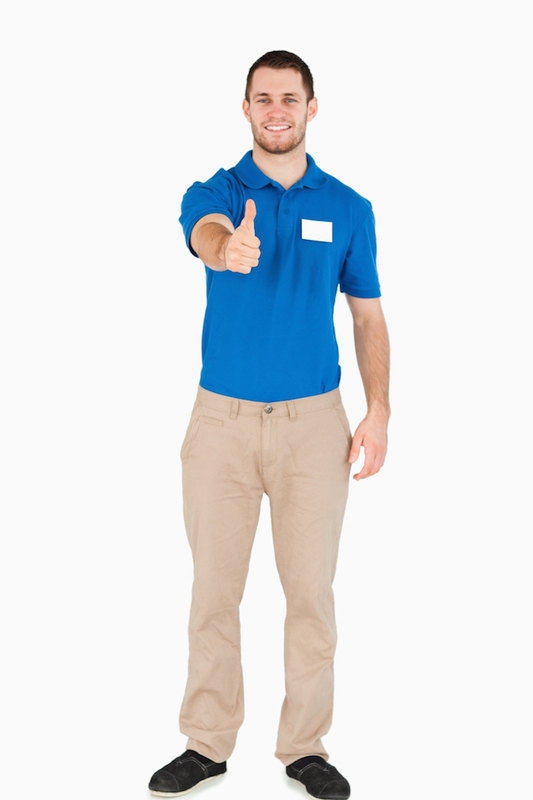 If you haven’t done so before, you should consider adding your company’s logo to your employee uniforms. Logos are a fact of life, and are important symbols for brand recognition. Want to help your company stand out? Then it’s time to add the logo to your next uniform. Organization and professionalism are key values for your company to hold in high regard. When you prioritize these values through your chosen uniform, your employees also appear more credible and more trustworthy. Also, a logo can unify the different parts of a uniform and make it look even better than it did before. One of the biggest benefits of adding a logo to your employee logos is to improve brand recognition and help customers and clients become more familiar with who you are as a business. Your workers would like to feel like that they are part of a teamwork. Teamwork can often help everyone achieve their goals, be more productive, and impress the customers around them. By increasing team spirit and making your workers proud to wear your logo, you can also make the uniforms more valuable and give them incentive to take proper care of their uniforms in between work obligations. One last reason to include logos for your employee uniforms is to help identify them. In busy stores, restaurants, and hotels, it can be difficult to tell who an employee is and who a non-employee is. If you own any business, it should be easy to understand the importance of identifying your workers. The name of the company and its logo are two vital elements of any uniform, especially when it comes to keeping customer comfort, service, and satisfaction in mind. Sports teams and entertainers are heavily branded with logos and other symbols that are famously associated with them, so why shouldn’t your company do the same?